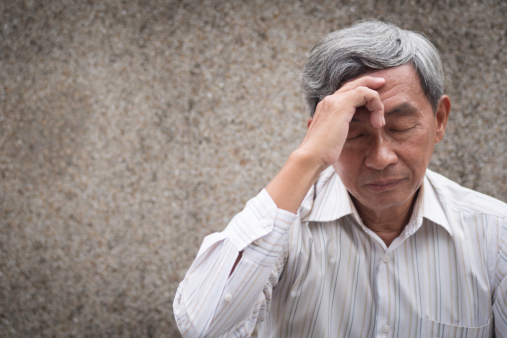 Are you experiencing frequent dizziness even on normal occasions? Dizziness is an occurrence that is mostly caused by vestibular disorders or ailments within the ears. Licensed therapists providing physical therapy services in San Jose, California can help you improve on the symptoms of dizziness and work with you in improving your balance. These feelings can occur not only when you’re standing steady, but also when you’re lying down or when you’re about to change position. Who normally receives vestibular rehabilitation? The therapy for vestibular disorders is typically administered for patients who are diagnosed with vertigo, migraines, neck-related dizziness, Meniere’s syndrome, and benign paroxysmal positional vertigo or BPPV. However, this can also be administered to patients who are recovering from a stroke, got a brain injury, or who are experiencing frequent falls. How does a physical therapist from a provider of health care in California help you? When your PT has noted the necessary assessment, a plan for the patient’s care is then created based on the findings. Your treatment plan works toward reaching for the goal which is improving the health deficits that were found out. With the rehab treatment, the patient can expect that their ability to function normally can be regained or restored so they can do their daily activities again. Additionally, their risks of falling are also reduced and the patient can look forward to an improved quality of life. If you know someone who’s frequently experiencing dizziness, assist them in being evaluated by a licensed physical therapist, such as from our team at Pros In Rehab. In many cases, vestibular rehabilitation therapy could be the only form of treatment needed to address dizziness issues. Again, as dizziness is only a symptom of a more serious condition, it’s better to manage it sooner. With help from licensed therapists, you can work towards regaining your balance while your dizziness problems can be lessened or even eradicated. If you would like to know further about this intervention, just get in touch with us. Our friendly staff can answer your questions. This entry was posted in Healthcare and tagged Dizziness, Physical Therapy, Vestibular Disorders. Bookmark the permalink.